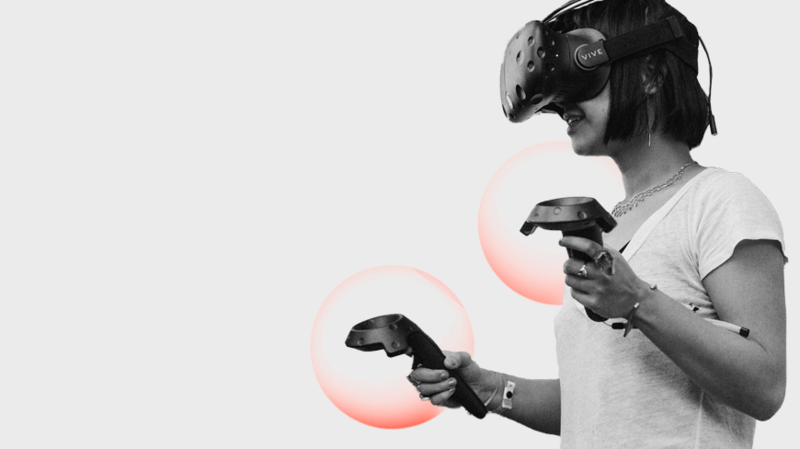 Isobar, in a research collaboration with the MIT Media Lab, has co-developed a way to capture and analyze behavioral data in virtual reality. With this foundational research, Isobar has since advanced this work to include integration with its proprietary MindSight® tool. This will further the understanding of the emotional response to content delivered in virtual, augmented, and mixed reality experiences and will be available to clients immediately.